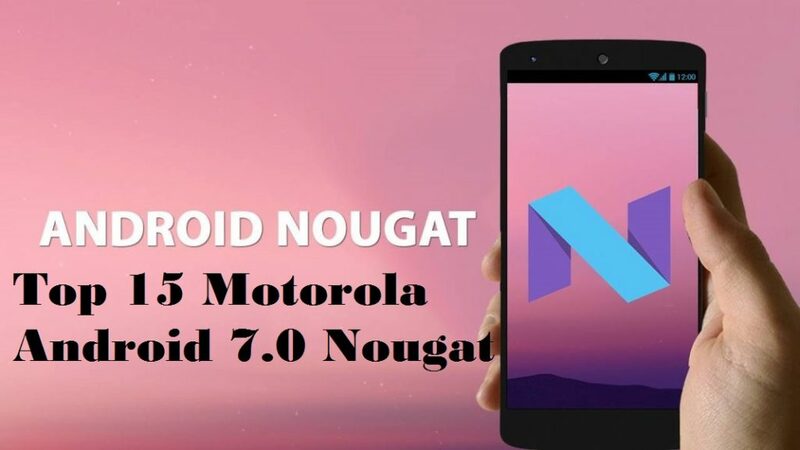 Android 7 Nougat Update Schedule & Release Date for Motorola smartphones: when’s your phone getting It? 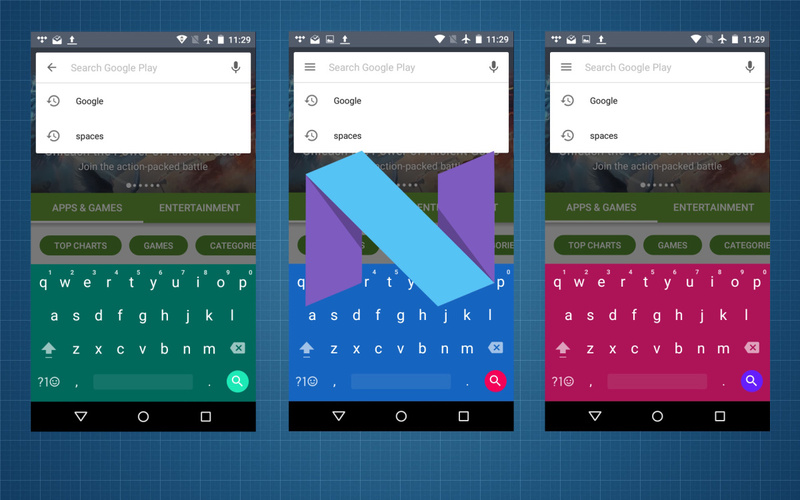 This upgrade to Android 7.0 Nougat that is expected to arrive in the coming this month December 2016 Early 2017. China’s New Lenovo Motorola has launched Moto G4 Moto G4 Play ,Moto G4 Plus and Moto Z series smartphone, Motorola devices and one of the best-known names in the mobile market in china,US,UK ,Canada and India. Currently motorola phones runs on Android OS, v6.0.1 (Marshmallow), upgradable to v7.0 (Nougat) The updated android nought 7.0 are given for the Moto G4, Moto G4 Plus, Moto G Play, Moto X Pure Edition, Moto X Style, Moto X Play, Moto X Force, Droid Turbo 2, Droid Maxx 2, Moto Z, Moto Z Droid, Moto Z Force Droid, Moto Z Play, Moto Z Play Droid, and finally, Nexus 6. Unfortunately, some older Moto smartphone such as the first Moto E ,Moto E2,Moto E3 Power and Moto G will not receive this update of Motorola devices without great surprises. Moto Z and Z Play are compatible with the Daydream virtual reality platform after the Nougat update. 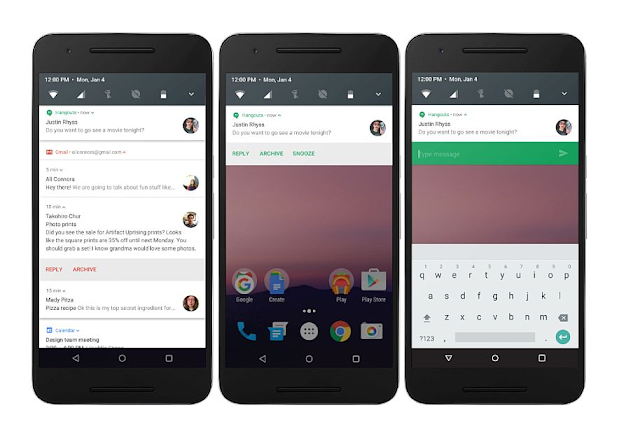 The new Android 7.0 Nougat for the Moto G4 and G4 Plus allows users to switch to various apps through the multitasking button with the new Multi-Window, Wuick Switch capabilities. 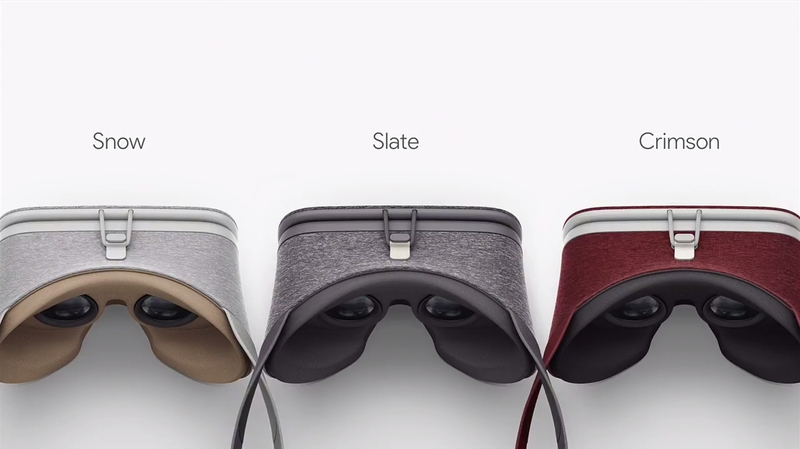 It also offers the VR support or Daydream for an improved VR experience. More notable changes can also be found on the Moto G4 Plus, like an improved Doze Mode, which is designed to maximize your battery’s lifespan.